Win Another Drobo! Exclusive Google+ Contest! 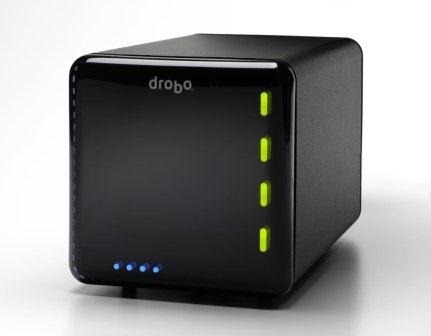 Home / Contests / Win Another Drobo! Exclusive Google+ Contest! August 25, 2011 By Mark Z.
We’ve already given away 2 Drobos and we’re giving away some more! If you’d like to throw your hat in the ring to win the world’s most awesome storage device here’s how to do it! First of all, this contest is EXCLUSIVELY on Google+! If you haven’t been invited to Google+ yet, don’t worry! FOLLOW THIS LINK to get one of John P.’s invites. There are still a lot left! Add John P. to a Circle on Google+. Fill out this form! It’s REQUIRED! You cannot win without filling it out! Share THIS post to your Google+ stream. Leave a comment on that same post telling John P. what you’d do with a new Drobo! What about those already added before this post?